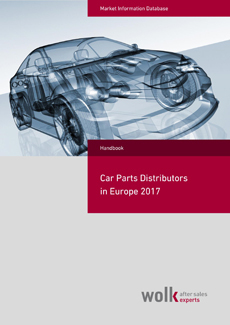 This handbook is about auto centers in Europe. 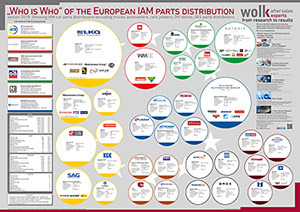 Auto centers take a unique position in the distribution flow in Europe. 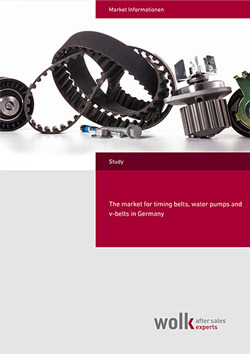 They combine both sales of spare parts and accessories and repair services to be able to meet the customer’s needs. Nevertheless, this distribution channel is not as widespread as the traditional distribution channels. 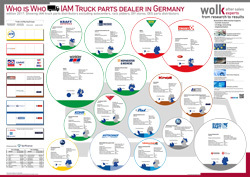 The competition pressure is very high, and the acceptance of auto centers is varying depending on country. France leads the way with respect to number of the concepts as well as number of outlets throughout the country. 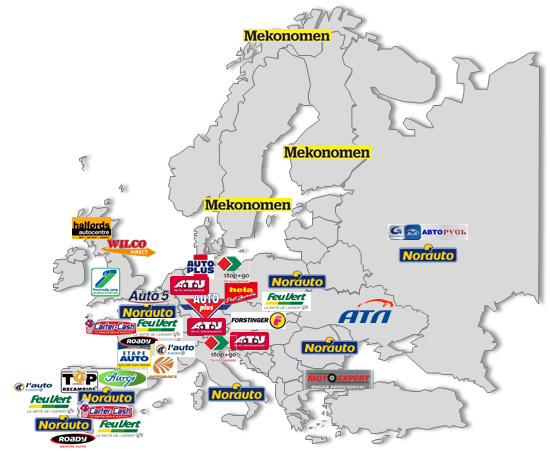 The handbook „Auto center in Europe“ contains profiles of the most important international and national auto center concepts. 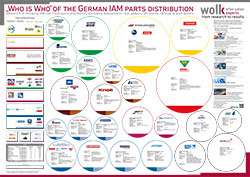 The handbook „Auto center in Europe“ contains profiles of the most important international and national auto center concepts. 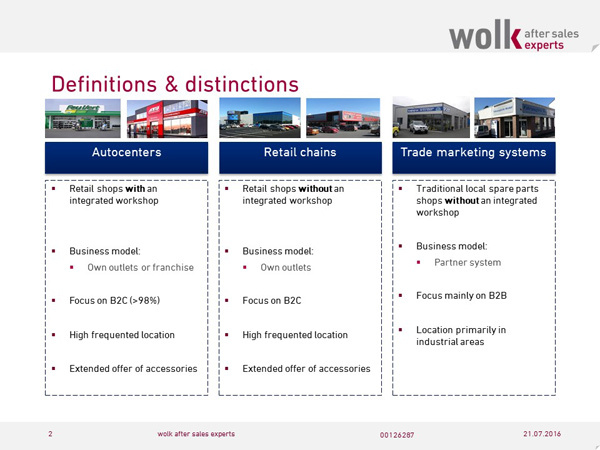 Auto centres: are retailers (B2C) with integrated car service e.g. A.T.U or Norauto. Auto centres are neither fast fits nor specialised car services (such as in tyres, glass, climate service, etc.). The companies may have in some cases retail outlets under the same corporate identity e.g. Mekonomen and hela Profizentrum. The turnover is based primarily on B2C business including service business. In some cases, it also includes tools and business outside the passenger car segment e.g. bicycles. Standard settings are at least 100 m² workshop area with at least five workplaces and approx. 250 m² shop sales area.